The resemblance between the two women is uncanny. Margot Robbie proves her adeptness at the art of disguise with her new role as disgraced 90s figure skater Tonya Harding in the forthcoming sports biopic 'I, Tonya'. She has been shooting the new movie in Atlanta as both the star and a producer. Tonya Harding is a stark contrast to the actress' glamour roles the likes of Naomi Lapaglia from 'The Wolf of Wall Street' and Harley Quinn from 'Suicide Squad'. In recent images released from set, Margot has been donning an extremely convincing fat suit, with her blonde hair styled into a curly frizz with combed bangs. Did Margot Robbie Feed Her Guests Coco Pops At Secret Wedding? The actress and British director Tom Ackerley have tied the knot, after three years of dating. Margot Robbie seemingly confirmed rumours of her secret wedding yesterday, when she posted a pic on Instagram showing off her sparkly new ring. The Suicide Squad star was reported to have wed fiancé Tom Ackerley in Byron Bay over the weekend and according to local media, guests were treated to some very unconventional food at the reception. Continue reading: Did Margot Robbie Feed Her Guests Coco Pops At Secret Wedding? The actress' next project for DC will be directed by David Ayer. Margot Robbie is set to return to the big screen as Harley Quinn sooner than you thought with an upcoming all-female villainess movie entitled 'Gotham City Sirens'. It's based on the fairly recent DC Comic book series of the same name which bands together all your favourite lady supervillains. 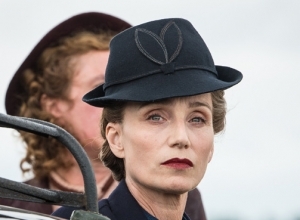 The film will be directed by 'Suicide Squad''s David Ayer with a screenplay by up-and-coming movie writer Geneva Robertson-Dworet, who is also penning scripts for the 'Tomb Raider' re-boot, 'Sherlock Holmes 3', the 'Dungeons & Dragons' film, 'M.A.S.K. : Mobile Armored Strike Kommand', 'ROM' and 'Visionaries: Knights of the Magical Light'. 'SNL' returns to screens on October 1st for season 42, with Robbie joined by singer The Weeknd. Adding more great news to what has already been a red letter year for her, Margot Robbie has been announced as the guest host of the season premiere of the new ‘Saturday Night Live’ season when it returns next month. Season 42 of ‘SNL’ begins on October 1st on NBC, with the Australian actress the guest host of the inaugural episode. Robbie has garnered praise in what has been a breakout year for her, as she’s enjoyed high profile roles in Suicide Squad and The Legend of Tarzan in 2016, in addition to roles in Whiskey Tango Foxtrot, The Big Short and The Wolf of Wall Street earlier in her career. Robbie will portray the world-famous 1920s trapeze artist Lillian Leitzel in the biopic. Margot Robbie has consolidated what’s already been an extremely high-profile 2016 by signing up to play the lead role in forthcoming biopic Queen of the Air, an adaptation of Dean N. Jensen’s book of the same name about trapeze artist Lillian Leitzel. The 26 year old Australian actress, who has starred in two high-profile summer blockbusters in the shape of The Legend of Tarzan and Suicide Squad, will be telling the story of the early 20th century acrobat and strongwoman, who died in an accident while performing in Copenhagen in 1931 when the rigging supporting her safety net failed. 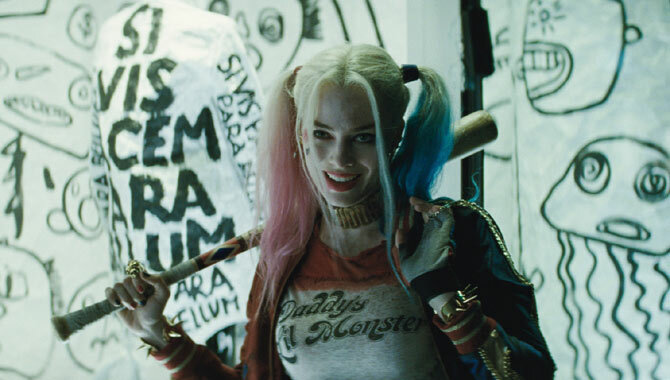 Harley Quinn and Killer Croc from 'Suicide Squad' are heading for a TV show. 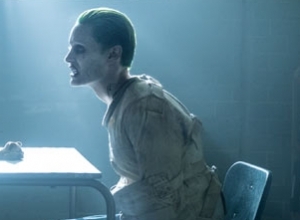 'Suicide Squad' characters are set to make an appearance in 'Gotham'. TV producers are clearly keen to ride the wave of the DC comic adaptations' recent success as they have revealed they plan to introduce both Harley Quinn and Killer Croc into the series that first aired in 2014. 'Gotham's executive producer Ken Woodruff explained that they planned to weave the characters into the programme's narrative through the Indian Hill research facility situated under Arkham Asylum that experiments on humans and monsters. Could We Soon Be Seeing Harley Quinn's Origin Story On 'Gotham'? 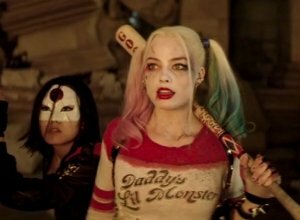 The series producers have teased that a future season could see the introduction of Harley Quinn. Fox’s ‘Gotham’ has already introduced us to The Penguin, Catwoman and Poison Ivy, but there’s two prominent villains who haven't yet showed up on the Batman origin series, Harley Quinn and The Joker. 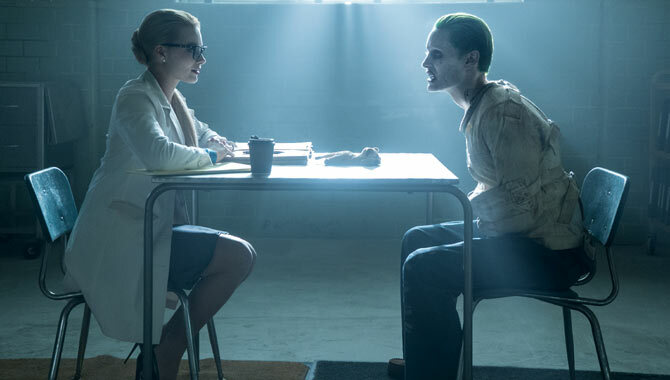 While The Joker has long been teased and speculated upon, since the release of Suicide Squad fans have been left wondering wether his accomplice Harley Quinn will ever make an appearance. Speaking at the Television Critics Association's summer press tour, executive producer John Stephens teased her possible introduction. “Perhaps not this season but in times to come,” he said. 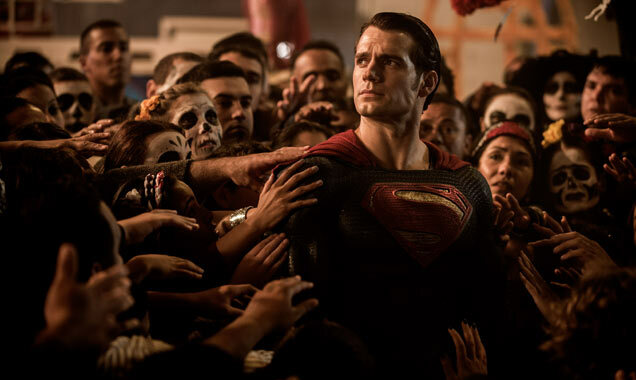 “A lot of those [DC Comics] characters, because they're in Suicide Squad, you're not going to be seeing them this season. Continue reading: Could We Soon Be Seeing Harley Quinn's Origin Story On 'Gotham'? Though she's become an A-list star with recent high-profile roles in 'The Legend of Tarzan' and 'Suicide Squad', Robbie points out that she's been acting professionally for nearly 10 years. 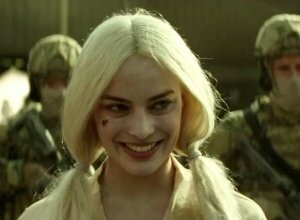 Suicide Squad star Margot Robbie has objected to her tag as an ‘overnight sensation’, pointing out that she’s been a professional in the TV and film industry for nearly a decade. Speaking to Who magazine on the red carpet premiere in London for the DC Comics movie, the 26 year old Australian actress says that most people don’t realise she’s been grafting away at more minor roles for many years, and that terms like the one with which she’s been dubbed by many media outlets don’t help in this regard. Leto plays The Joker in the upcoming ‘Suicide Squad’ movie and the actor went deep into the villain’s psyche to prepare for the role. 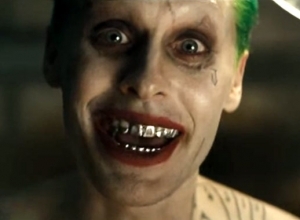 Jared Leto has some big shoes to fill when it comes to playing The Joker in the upcoming Suicide Squad movie. 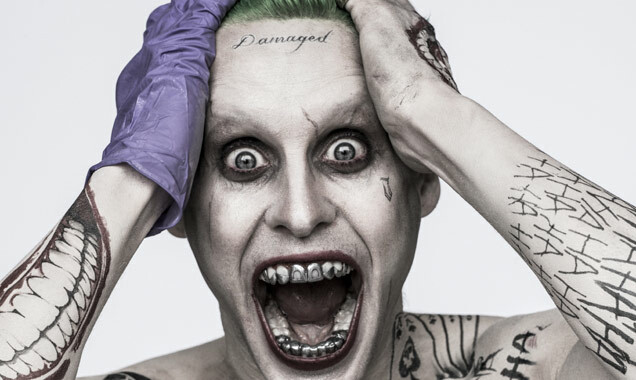 In 1989’s Batman the role was taken on by the legendary Jack Nicholson then in 2008 The Joker was reimagined through Heath Ledger’s portrayal in The Dark Knight, but now it’s Leto’s turn to make the role his own. The journalist in question also managed to offend the entire nation of Australia for good measure. Vanity Fair has managed to insult a whole load of people with its interview with latest cover star Margot Robbie, with not only the photoshoot coming across as ‘lecherous’ and ‘creepy’ but also insulting the entire nation of Australia with the interviewer Rich Cohen calling them a “throwback people”. Australian-born Robbie, 26, is currently promoting her new movie The Legend of Tarzan, and landed a cover of the prestigious entertainment magazine. 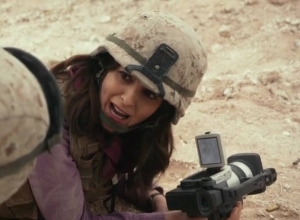 However, many people have reacted badly to the feature, saying that it often reads as if the journalist is lusting over her, focussing on her looks rather than her career and acting ability. Gleeson will star alongside Margot Robbie in Goodbye Christopher Robin. 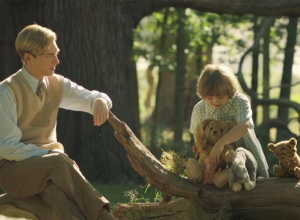 Domhnall Gleeson has been confirmed as playing Winnie the Pooh creator A.A. Milne in new biopic from Fox Searchlight, Goodbye Christopher Robin. 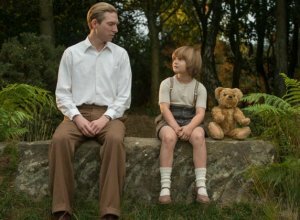 Gleeson will play the author and father of the real-life Christopher Robin, alongside Margot Robbie who will play his wife Daphne. 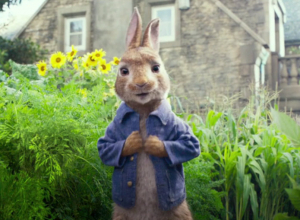 Domhnall Gleeson has signed on to play author AA Milne. 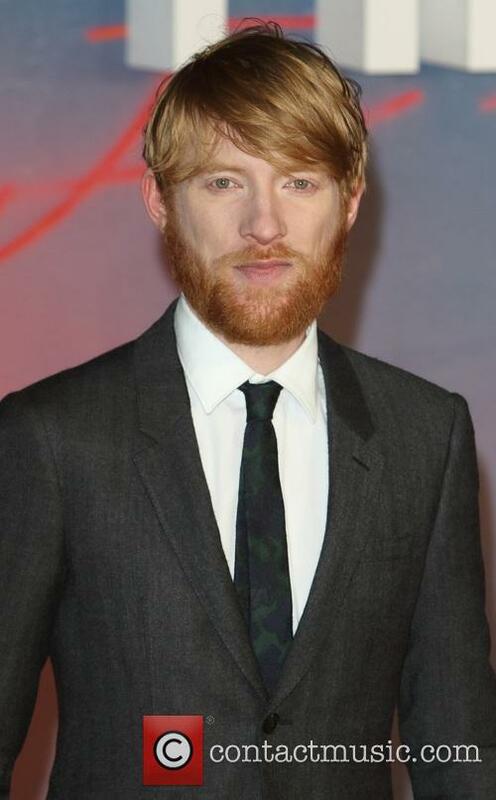 Gleeson was most recently seen as General Hux in Star Wars: The Force Awakens. The Irish actor is also known for his roles in the Harry Potter franchise as Bill Weasley and in The Revenant opposite Leonardo DiCaprio. The ‘Tarzan’ actress got her red-haired Englishmen mixed up during a night out in London last year. Australian actress Margot Robbie has revealed her embarrassment after she mistook Prince Harry for fellowed flame-hair Englishman, Ed Sheeran. Robbie was pictured in a photo booth with Harry, alongside celebs including Cara Delevingne and Sienna Miller at Suki Waterhouse’s Christmas bash last year, but the actress thought she was just posing with pop royal rather than the fifth in line to the throne. Margot Robbie once mistook Prince Harry for Ed Sheeran. Speaking to The Sun Robbie said: “Everyone now thinks if they come on a night out with me in London they’ll bump into Prince Harry. But I didn’t even know who it was. I’d had a drink or drinks. I thought I was hanging out with Ed Sheeran. Margot Robbie says she wants to be known for her on-screen roles rather than her looks. Margot Robbie wants to be known for her work rather than her looks. 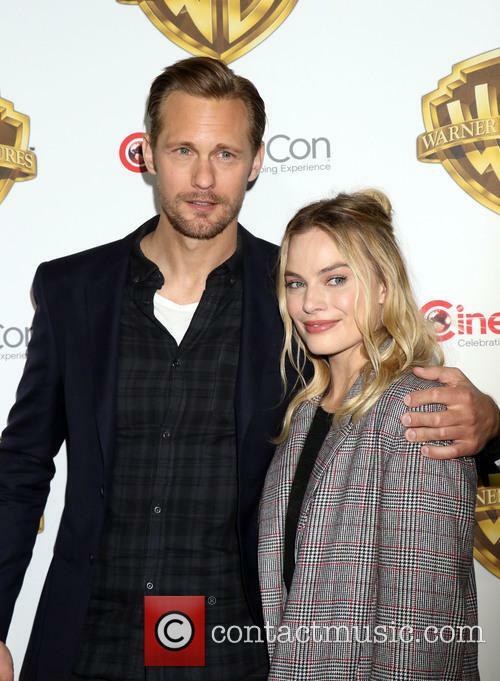 The 'Suicide Squad' actress has made a name for herself in Hollywood since leaving Australian soap 'Neighbours' and Margot, 25, is more interested in interesting roles rather than looking glamorous onscreen. She told Woman's Day: ''I want to keep looking for roles where the main interest will be in the character and her importance in driving a story forward, rather than her relationship with a male character. Harding gained infamy after her ex-husband and bodyguard were found to have orchestrated an assault on rival skater Nancy Kerrigan in 1994. Margot Robbie is set to play the most infamous name in the history of figure skating, Tonya Harding. Harding became world famous in 1994 after she was accused of being involved in an attack on rival skater Nancy Kerrigan before the U.S. Figure Skating Championships. The attack was later found out to be set up by her former husband and bodyguard. Margot Robbie will play Tonya Harding in a new biopic. Deadline first reported Robbie’s casting as Harding, in the biopic which will be titled, I, Tonya. 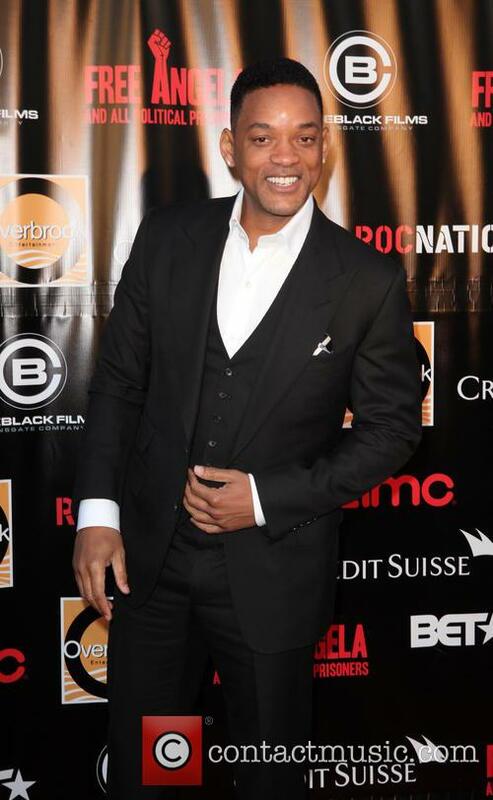 The film is being produced by Bryan Unkeless and his Clubhouse Pictures and Robbie will also have a producer credit. 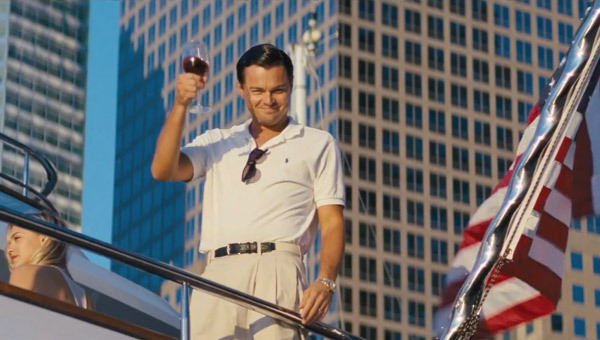 The American actress was 28, and nine years younger than DiCaprio, at the time. Olivia Wilde has revealed that she was rejected from a role on The Wolf of Wall Street as Leonardo Dicaprio’s wife for being “too old”, after auditioning for the part of the Duchess of Bay Ridge, Naomi Lapaglia. The 32 year old actress, who was 28 at the time of the audition, told radio presenter Howard Stern that she was told by producers that she was too “sophisticated” for the role in the Martin Scorsese movie. Later, however, she discovered that the term was simply a euphemism for her age. Margot Robbie was eventually selected for the part at the age of 22, in order to portray the on-screen wife of an actor who was 37 at the time. Wilde was therefore excluded for being too old despite being nine years DiCaprio’s junior. Just what is this villainous team all about? Too often are we made to see the world through the eyes of a superhero. Too often are we presented with a black and white view of good and evil. 'Suicide Squad' brings you the ultimate nemesis team, promised freedom in return for saving the world. Can they do it? Or is destruction just their nature? 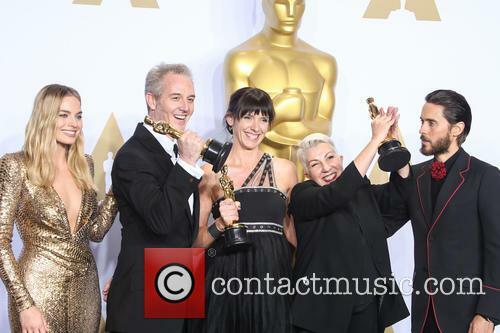 Last year the award was taken home by 'The Maze Runner’s' Will Poulter. Shailene Woodley, Jack O'Connell and Margot Robbie will all be battling it out for this year’s BAFTA Rising Star award, along with Miles Teller and Gugu Mbatha-Raw. The recipient will be announced during the BAFTA awards ceremony on February 8th, with the winner being decided by a public vote. While the nominees do not have to be newcomers, the award recognises those who “have demonstrated exceptional talent, and are destined to be bright stars in the future of cinema.” For all five nominees 2014 was the break out year in their career, with each giving at least one star making performance. The Australian actress is the latest big Hollywood star to have reportedly joined the group of super villains. According to Collider, Robbie agreed to take on the character, who was first introduced in 'Batman: The Animated Series,' only days after reports suggest Jared Leto is being targeted to play the Joker in the highly anticipated flick. 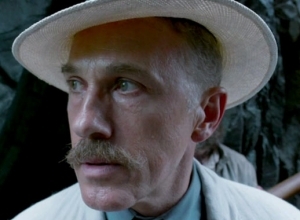 See the final cast of Focus in action in this brand new teaser. 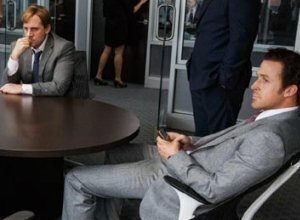 Will Smith and Margot Robbie co-star in Focus, an intense crime tail about a con-artist, who takes a promising young “intern” under his wing ahead of the biggest hit of his career. Plot twist during the, we’ll call it training, Nicky Spurgeon (Smith) falls for Jess Barrett (Robbie) and things reach a whole new level of complicated. 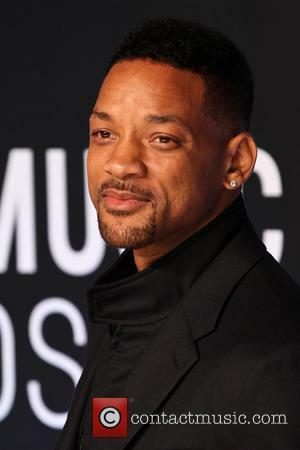 Apparently Will Smith was a second choice for the male lead, but we will most definitely take it. You might remember Robbie from her star-making turn in The Wolf of Wall Street and this film looks like a kind of Wolf meets Hitch in both plot and execution. 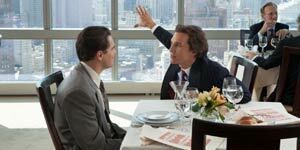 The story comes courtesy of writing/directing duo Glenn Ficarra and John Requa (of Crazy, Stupid, Love fame). According to Entertainment Weekly, a number of actors have been linked to the project, including Ben Affleck and Kristen Stewart and Ryan Gosling/Emma Stone. Judging solely from the trailer, the final cast works beautifully. Check out the whole thing below. 'The Wolf of Wall Street' actress Margot Robbie has debuted a new hair colour at the One For The Boys charity ball in London. If someone was to ask Margot Robbie if blondes have more fun, she’d now be able to give an informed decision. This year the actress, who made her name starring alongside Leonardo DiCaprio in The Wolf of Wall Street, has dyed her tresses from blonde to brunette and now she’s debuted a new copper-coloured do. 23-year-old Robbie stepped out at the Natural History Museum in London to attend the One For The Boys male cancer foundation charity fashion ball. The event is just one of several which have taken place throughout the year to raise awareness and funds for cancers which affect men. The ball began with a champagne reception, which was followed by dinner prepared by Michelin star chefs, an auction and a fashion show. The 'Star Trek' actor had been celebrating the end of filming. Chris Pine has fallen foul of the law in New Zealand where he was arrested for drunk driving as he headed home from a Z For Zachariah wrap party. Canterbury police said that a 33-year-old American man was stopped during a routine check early on March 1, but would not reveal his identify due to New Zealand privacy laws, according to THR. 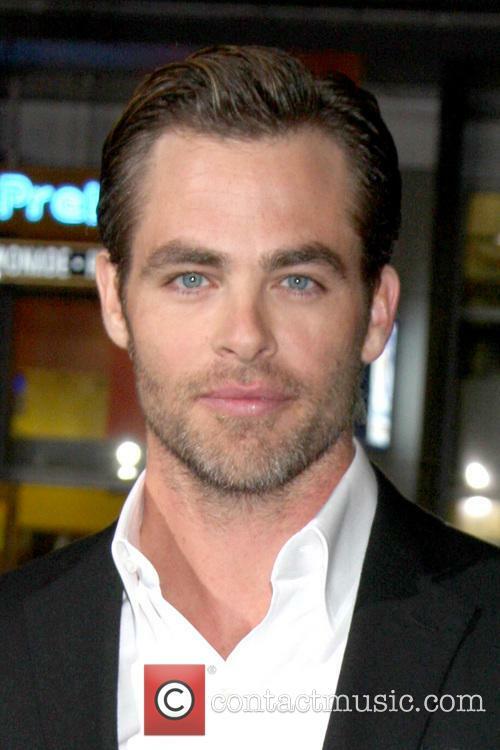 Chris Pine Has Reportedly Been Arrested For Drunk Driving In New Zealand. 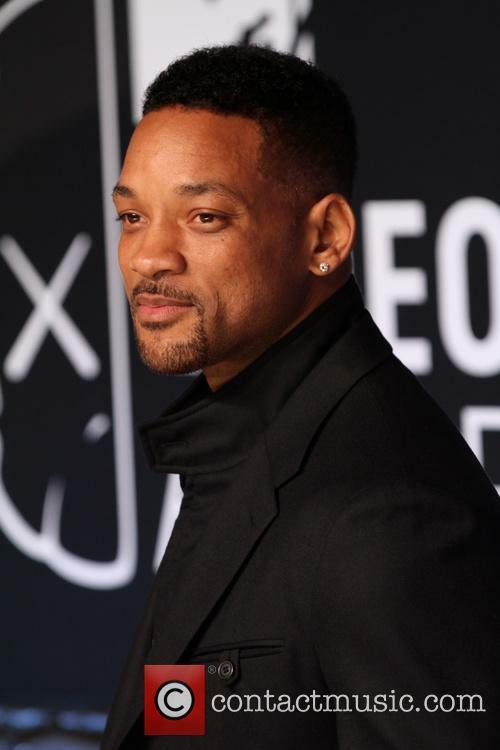 Local sources say the actor is due in Ashburton district court next Monday (17 March) and allege that Pine was caught by police after having celebrated with his new movie's other cast members at a wrap party at the Methven pub, Blue Pub Methven. The bar manager, Casey Crawford, voiced his surprise towards hearing that Pine had not taken advantage of the several designated drivers in his group. The Barker Hanger in Santa Monica, California, set the stage for the latest instalment of the awards season program, playing host to some of the biggest names in showbiz and paying tribute to some of the year's biggest films for the 19th annual Critic's Choice Awards. The latest instalment of the awards show schedule to pass us by offered another indicator of what films will continue to find success over the course of the next few months, with Gravity, American Hustle and 12 Years A Slave dominating proceedings. 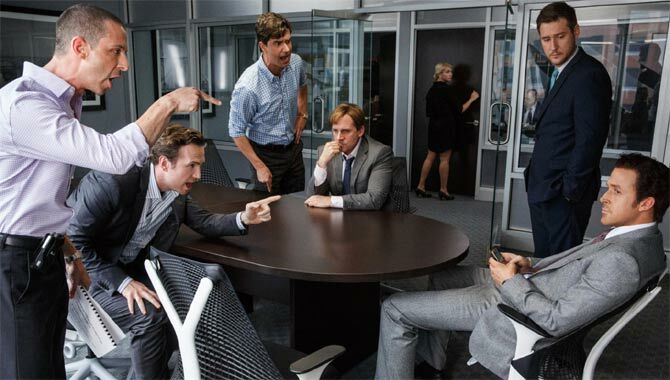 Margot Robbie apparently likes to get thoroughly caught up in her characters whilst filming, or at least that was the case during filming for her new film The Wolf of Wall Street. Speaking with GQ (via Metro), the Australian actress revealed that she got a little too carried away in a scene with co-star Leonard DiCaprio and slapped him hard and firmly right across the face. "I got a little lost in the moment. I slapped his face and said, ‘F**k you!’ There was a stunned silence then they all burst out laughing," the 23-year-old actress told the magazine. "I’d thought they were going to sue me. I apologised profusely but Leo said, ‘That was brilliant. Hit me in the face again!" 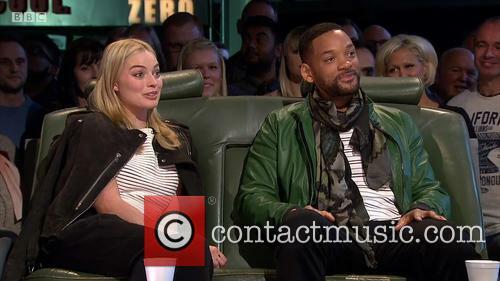 Will Smith apparently got up close and personal with his Focus co-star Margot Robbie during a photo shoot for their new film, a number of reports have suggested. The two were photographed by Star Magazine last month looking a little closer than just friends during a photo shoot that took place on 25 October. The married 45-year-old and his 23-year-old co-star had apparently finished filming earlier that day and were seen getting silly for a series of snaps, lifting up their shirts and cuddling for the camera. In one image Smith shows off his bare chest whilst Robbie flashes her lace bra. The magazine goes on to state that, following their photobooth session, the two got even more off the handle, however these reports have since been shot down by opposing sources.